Appliances are designed to make life simpler and easier by cooking and preserving our food, cleaning our clothes and dishes and by handling tasks that are otherwise time consuming. When an appliance goes on the blink, the effect is stressful. Food goes bad, can’t be prepared and laundry starts to accumulate. Given our busy lifestyles, it can be difficult to find time to schedule an appointment to service the appliance. As appliance repair specialists, one of the most common questions we get asked is “do I really need a repair technician”? In reality, sometimes you don’t need to call a technician at all. You may be able to troubleshoot the operation of your appliance and to improve its lifespan. Here are some tips that can help you determine whether they should call a Tampa appliance repair specialist or not. Leaks can be closed by loose connections. Be sure that all your fill and drain hoses are properly attached to their connectors. If you dishwasher, washer or icemaker are leaking around the doors, check to see if anything is blocking the seals. Make sure the doors close properly and that there are no other obstructions. Seals that are weak can cause leakage so be sure to check your seals regularly. The manual you received with your appliance is not meant to be thrown into a drawer to gather dust. It is important to read the manual thoroughly as it will outline proper guidelines for installation, maintenance and warranty. 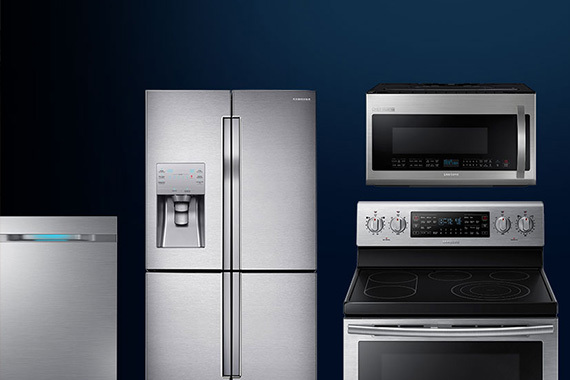 Newer appliances may not function the way older appliances used to because of technological advances, energy efficiency updates and other advances. Remember most warranties will not cover a technician to come out to check your appliance for cosmetic problems or for issues caused by improper use or installation. It definitely will not cover you if they have to educate you on the use of your appliance! Several appliances rely on free flowing air or water to function properly. 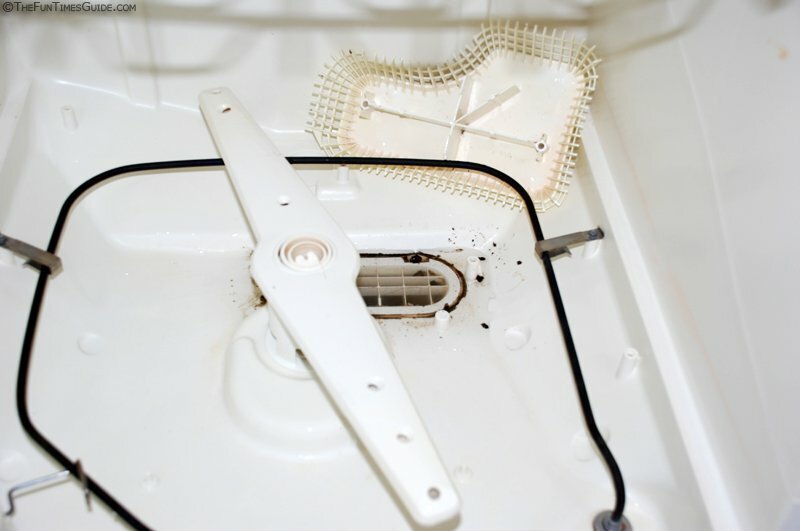 If your clothes dryer takes a long time to dry your clothes check your dryer vents. Make sure that the exhaust behind your dryer does not have the kinks in that the outdoor vent has no blockages and that the exhaust air is able to circulate freely. Dishwasher can often become in-operational due to clogged drains. Make sure that you regularly clean the drains of any debris. Check to see if there are any obstacles blocking the path of the spray arms. Clean your soap compartments once or twice a month and make sure that you load your dishwasher properly. When it comes to refrigerators, one of the most important things you can do is to vacuum the dust on your refrigerator’s condenser systems. Also, make sure that the cooling vents inside your refrigerator are not blocked by food or other items. A lot of appliances have computerized controls that may need to be reset occasionally. 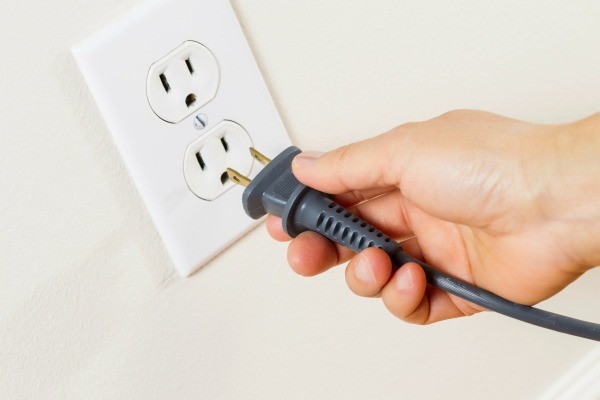 It can help to unplug the unit from its power supply for several minutes in order to reset the computerized systems and then to plug it back in. If the problem persists, you may need to call for service. If the above steps fail to solve your problem, it may be necessary for you to call a repair technician. Take the time to explain your problem or your issue to your tech. They may be able to walk you through a simple and quick fix. Make sure you have the model number and serial number of your appliance available so your repair service will be able to can look up the appropriate repair manuals. Do your best to try to identify the actual problem as it is hard to recommend a fix for something that is simply “not working”. 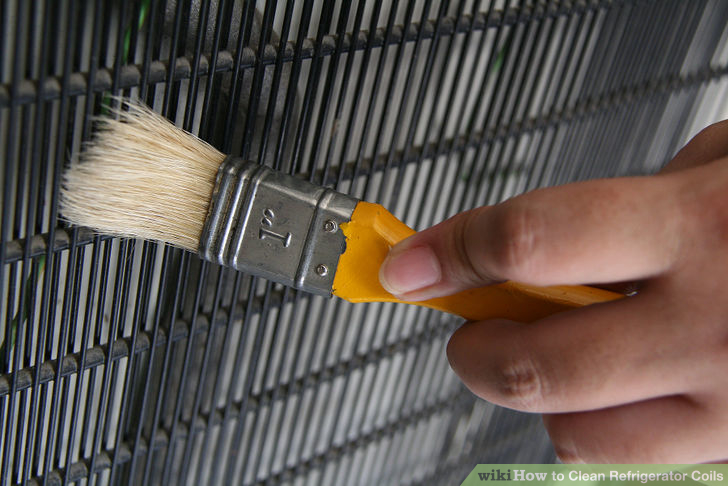 If you follow the above tips you can improve the function and life of your appliances and even any service.